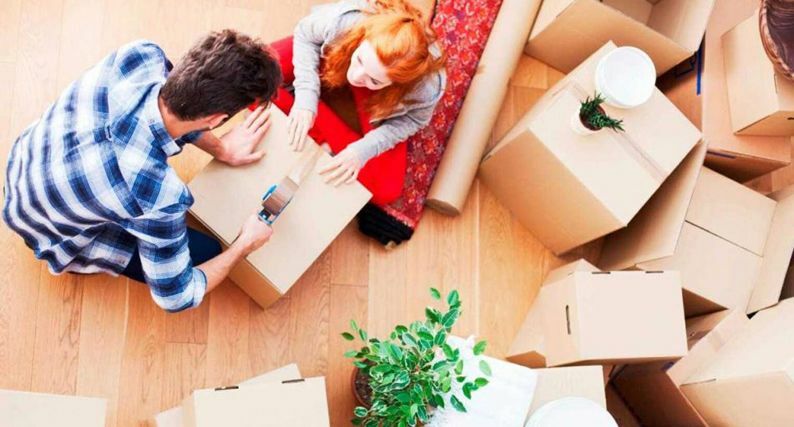 Even if you’re excited about starting your new life in a new area, there’s a good chance that you’re not exactly chomping at the bit to begin the move itself. Why would you be? There’s nothing fun about having to pack up everything you own, throw it all in the back of a truck, and then pray to heaven that the whole lot arrives at your destination in one piece. But as unpleasant as moving day can be, failing to plan for it is a sure-fire way to make it even worse. After all, the movement process consists of hundreds of tiny steps, and should you accidentally neglect even one of them, you could wind up with a disaster. Well, don’t panic; we’ve managed to compile this comprehensive checklist to help you keep track of all of the steps that go along with the moving process. From locating the right number of boxes, to cancelling home services, to defrosting your refrigerator, our list will take you step-by-step through the entire procedure, and make sure that everything goes as smoothly as possible. As long as you have access to this unbelievably handy moving checklist, you won’t have anything to worry about anything!